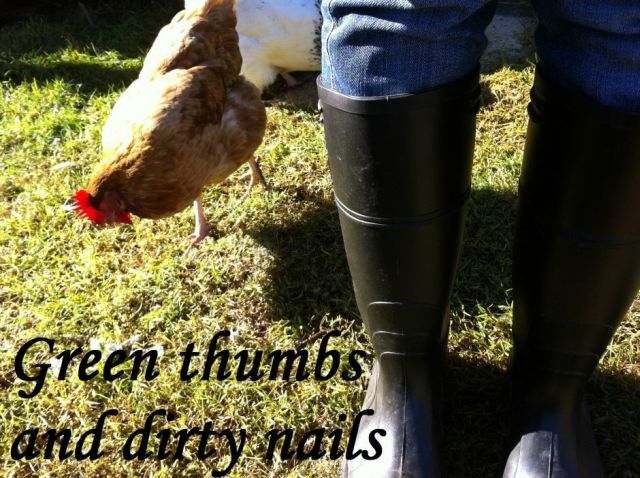 Green thumbs and dirty nails...: Greenhouse. My first attempt at using a greenhouse happened last summer.The vegetable garden was coming along nicely, so I figured the next logical step would be to expand and begin sowing my seeds in a greenhouse, the seedlings could then be progressively planted out when required. Silly me still had so much to learn. I am known for the phrase "how hard can it be?" when considering/attempting DIY projects far beyond my skill set. This attitude has often left me floundering, with dear husband coming to my rescue to fix said project. "Growing seeds in a greenhouse, how hard can it be?". Well, plenty hard when you combine summer days that are boiling hot , a very small plastic apparatus, and a sewer sower who has no idea what she is doing. Needless to say, I sowed an awful lot of seeds with nil result. It took longer than it should have for me to understand that by keeping the greenhouse closed up during the day, I was basically frying my seedlings to death - those that even sprouted in the first place! This greenhouse is 190cm tall in the centre, meaning that I can stand inside it and work! I erected it myself and was quite proud to be doing all my sowing utilising the potting table my dear husband built for me recently. Still so many lessons were to be learnt though. We had a huge storm (as in the worst in 6 years) which blew the whole thing completely over (seed trays flying everywhere, sob), so I had to start from scratch again. Then I realised that any wind shakes the structure, causing the shelves to vibrate which eventually leads to the trays falling off (that's the second tray of poppy seeds gone - and they take 24 weeks to flower! Oh how my heart broke just a little). I still am yet to work out quite how to prevent the vibrations happening, though Jamie has suggested cable tying the trays down, which I am hopeful will work when I give it a try on Friday. My snow peas germinated and grew to the above size within one week of planting. For comparison, I planted some of the seeds directly into the garden, and they are still yet to sprout. So my verdict? Greenhouses are brilliant!